He was responding to prime minister’s questions in the House yesterday from Princes Town MP Barry Padarath on the cost of the two-part address to the nation, which aired on the evenings of January 6 and 7. 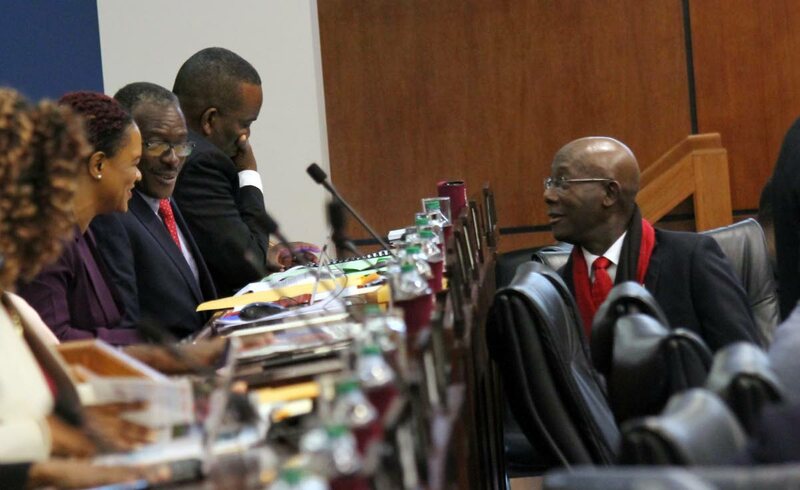 Dr Rowley said the airing of the “informative programme” was done at no cost to the State, as Government used a facility under licence management which exists with broadcasting agencies. “With respect to the production, all the costs are not in. As soon as the question is filed I can make that available,” he said. Oropouche East MP Dr Roodal Moonilal asked when and where the programme was recorded and what was the audience. Rowley said the programme was recorded at the National Academy for the Performing Arts a couple days before the broadcast and before a public audience. Reply to "PM: Mind your Business production cost was ‘minuscule’"